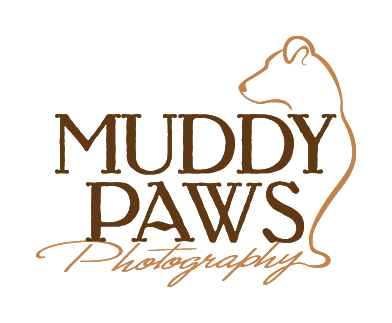 Join the Muddy Paws dog photography club to get emails about specials, mini-sessions and fundraisers. Thank you for joining the Muddy Paws mailing list! Wishing you could see how the pet images look on the walls? Well you're in luck! Click here. Ready to inquire about a session. It's as easy as clicking here! Wondering how the session is structured? Click here.